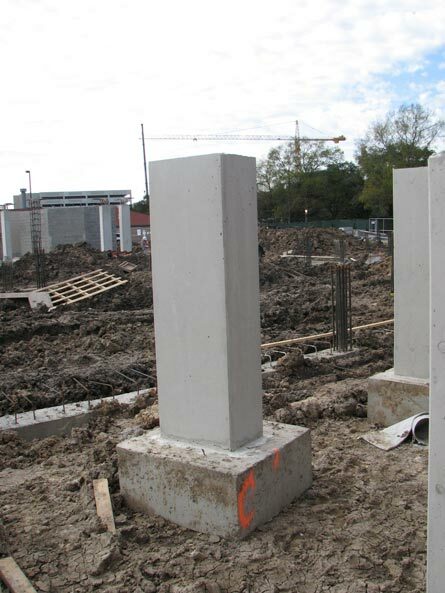 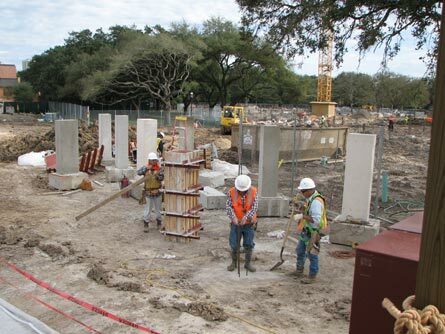 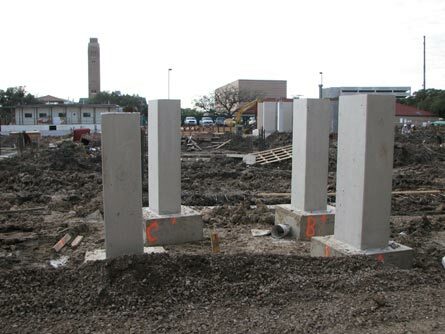 This project involved consultation for the production of sustainable, architectural, white concrete for the construction of the McMurtry Building at Rice University in Houston, Texas. 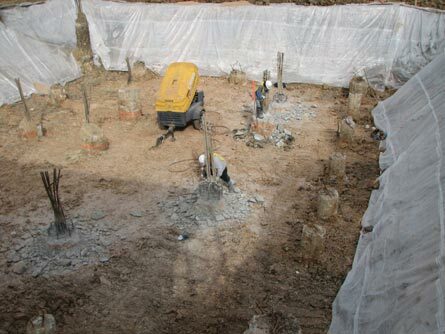 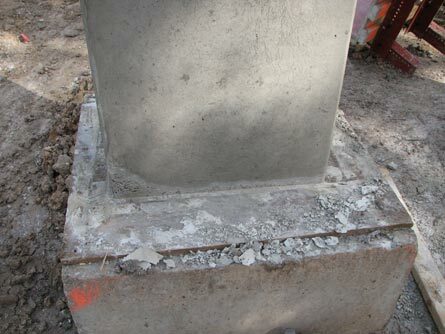 The many challenges associated with the architectural and structural concrete included the use of seventy percent cement replacement with slag as a supplementary cementitious material while achieving adequate strength gain during early ages to meet the demands of the construction activities. 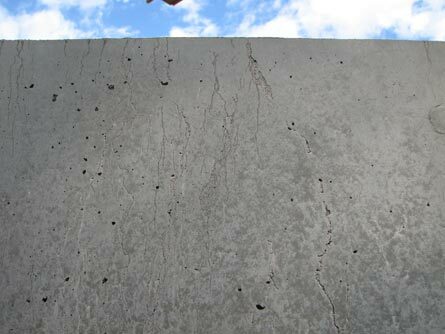 CA developed recommendations on the selection of the concrete materials and the concrete mixture proportions, guidelines for the batching and mixing of the concrete, formwork details, form release agents, and concrete consolidation procedures. 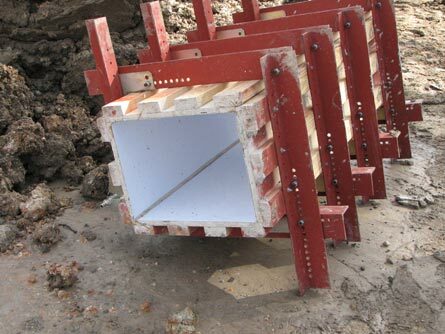 The final selection was based on the casting of several mockups. 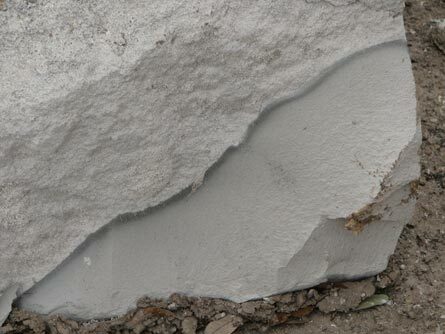 Other issues addressed included recommendations for the protection of the architectural concrete during other construction activities such as acid wash of the CMU installations.